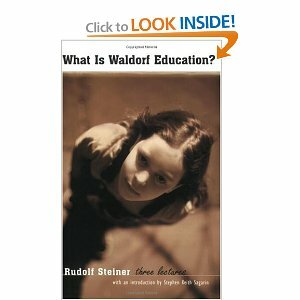 The Waldorf homeschooling method was popularized by Rudolf Steiner in Europe in the late 19th and early 20th centuries. 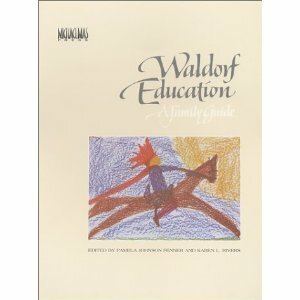 The Waldorf approach is a holistic liberal arts education where subjects are not separated from one another and education covers body, mind, and spirit. 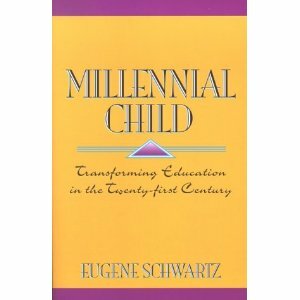 Textbooks are not used until the children are older and then only infrequently, and moral qualities are subtly emphasized through life. 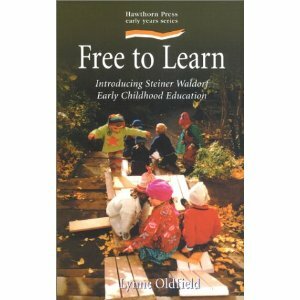 Early education is focused on activities and experiences rather than head learning and in that regard, Waldorf has much in common with the Moore Formula. 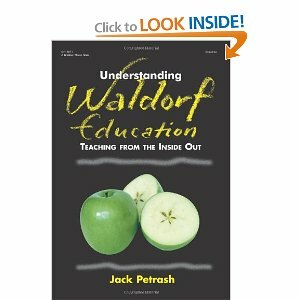 Discovery is the focus of the middle years and experiences relating to finding one’s place in the “real world” are the focus of the upper grades. 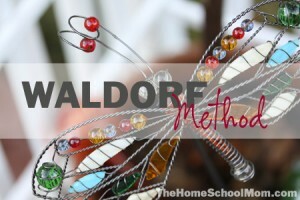 Yahoo group with Waldorf-inspired educational information, methods, artistic ideas, and pragmatics, sharing spiritual insights and practical advice with others. It is an outgrowth of the Shining Star School’s Suns and Moons home school program, located in Portland, Oregon, and founded in 2003. 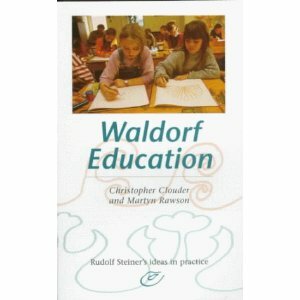 Hosted by Marsha Johnson, this site is dedicated to the parent-teacher who is seeking to discover how to imbue their home education format with the inspirations of Rudolf Steiner, founder of the Waldorf-Steiner Schools for educating children. 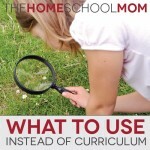 Christopherus Homeschool Resources was founded in 2003 by Donna Simmons and Paul Newton. 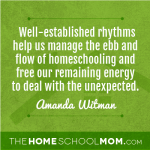 Donna articulated her desire to create resources for homeschoolers after meeting Waldorf homeschoolers who were tying themselves up into knots trying to create little Waldorf schools at home and who were frustrated by the beautiful but often inaccessible materials then available. 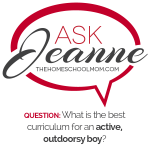 In addition, Donna was also appalled by the often trivial and ugly materials written by and for conventional homeschoolers. 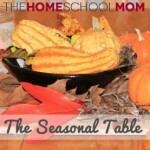 Thus Christopherus Homeschool Resources was born in 2003. 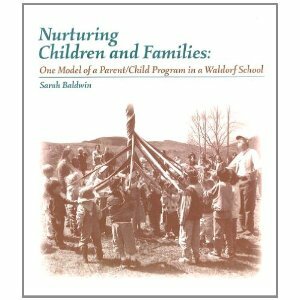 The web home of Barbara Dewey, a private consultant for homeschoolers using the Waldorf Method. 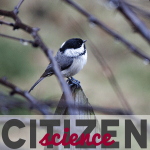 In addition, she publishes a quarterly newsletter, writes publications, provides lecture tours, and spends her spare time with family and friends, enjoying her unique solar home, and developing her farmland. 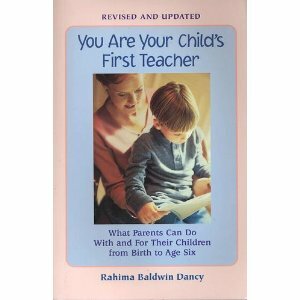 She is the mother of four and grandmother to six. 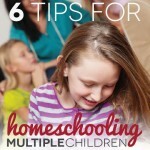 Oak Meadow publishes homeschool curriculum materials adapted from the Waldorf method and has an accredited distance education school. 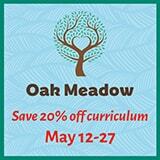 For over 30 years, Oak Meadow has created independent learning materials for families around the world. Through experience, Oak Meadow provides a firm foundation for academic excellence, while offering new opportunities for learning. They offer a unique hybrid of accredited standards delivered with imagination and heart. 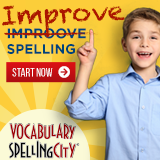 Visit their website to request a catalog and view sample lessons, or call their office in Vermont to speak with their supportive staff.